The team leader was called to attend to an alarm raised for overdue walkers. The team were put on standby while more information was gathered. 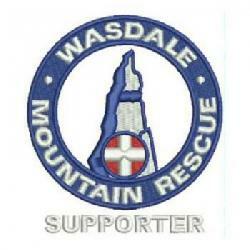 Two team members investigated at Wasdale. The incident was stood down at 2018 hrs. Incident started at 18:50 and ended at 20:18 making 1.5 hrs in total.